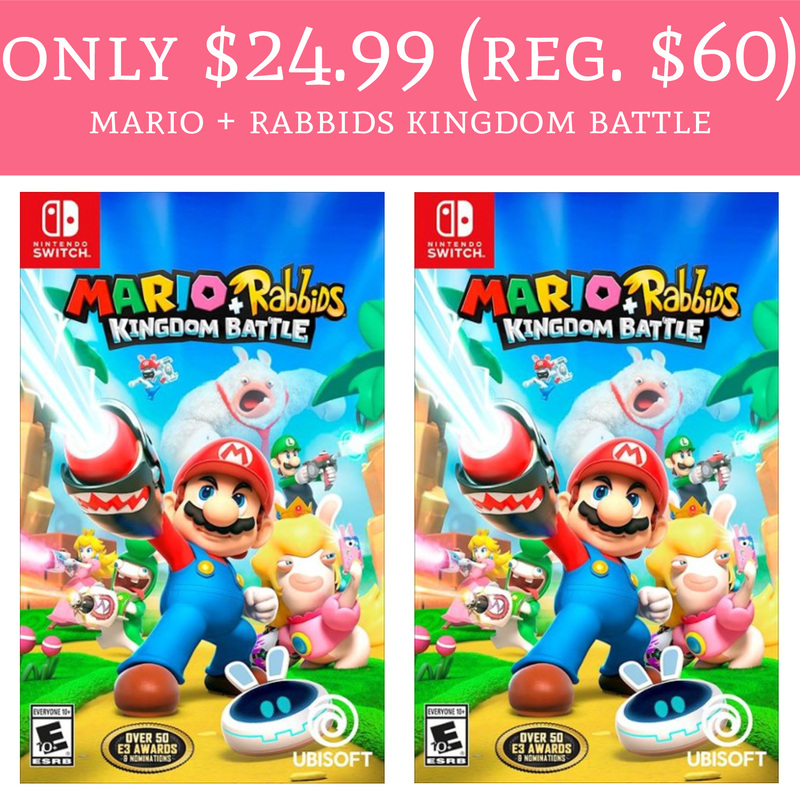 Run over to BestBuy.com where you can score the Mario + Rabbids Kingdom Battle for Nintendo Switch for just $24.99 (regular $60). Even sweeter, this item ships for FREE! If you are shopping for a Mario fan, this would make a great gift! Order yours here!